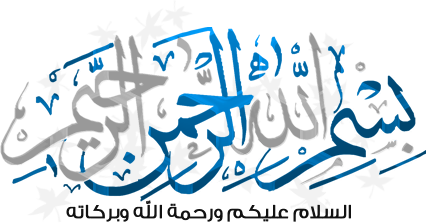 الموضوع في 'منتدى ألعاب الفيديو' بواسطة jockers, بتاريخ ‏1 فيفري 2019. 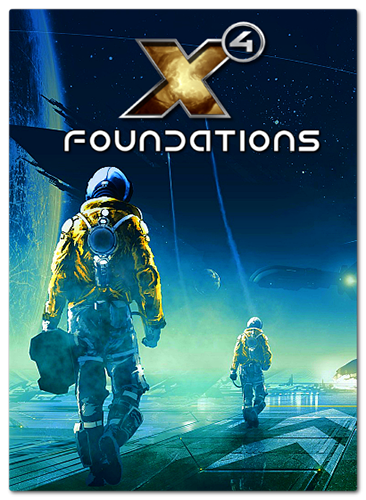 X4: Foundations, the long-awaited sequel to the successful X series, is the most complex and advanced simulation of the universe in the series. 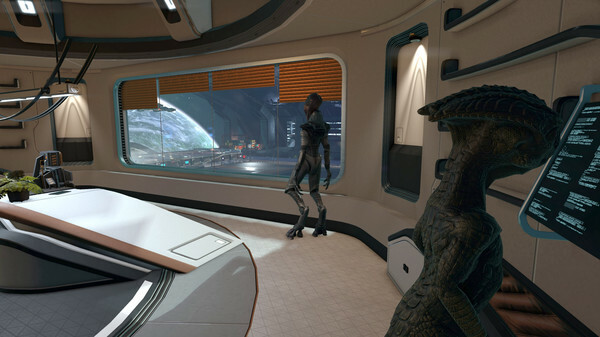 Ability to control any ship: X4 will allow you to sit at the helm of any ship. 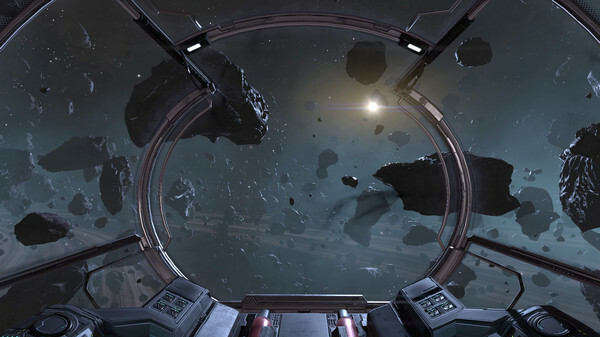 From the smallest scouts, various middle-class ships and to huge aircraft carriers, you can fly yourself from behind the wheel in the cockpit, as well as from a third person. The main focus in working on the X4 was to move quickly and easily between your ships. You can leave the ship, go down the ladder, walk along the dock of the huge station to another ship parked there and replace the pilot, ordering you to give up the control chair. 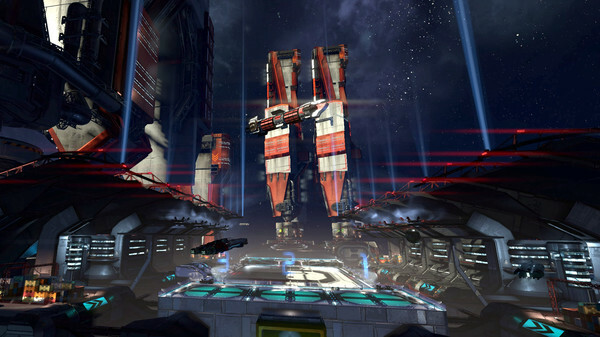 Modular stations and ship upgrades: The foundation of the Universe X games has always been the construction of space stations. After receiving a sufficient amount of money in commerce or battles, many players want to begin to influence the economy of the game, as well as its universe on a larger scale. In X4 this is possible in a free and creative style. Stations can be created from a variety of modules, be it production modules, residential complexes, docks, or any other types of buildings. The new card management system will help you to easily build and connect different modules, creating your unique stations. Also, a large number of ship upgrades are available. All engines, tools and much more equipment can be added to the graphical editor, and you will instantly see an update on your ship.